The days of thick and full brows are here to stay – but – the cool girls have tweaked 2015’s boxed-out eyebrows (2015 brow on left) into a more natural and less drawn on look. This new trend is all about embracing your brows and enhancing them, not re-defining them. For those of you that are blessed with a naturally heavy brow, simply clean-up your natural shape and follow the contour of your natural arch, comb them up and then you are done. Those of you that have a finer natural brow, enhance them, but don’t over-draw them, this doesn’t look cute. Some of us, eh, I mean me, have large fluffy brows, however, my brows are blonde as hell – and if left untouched it looks like I don’t have brows at all. 🙁 In fact, my brows are even naturally blonder than the hair on my head – go figure. What I do is dye them, yep, I dye them (very carefully). 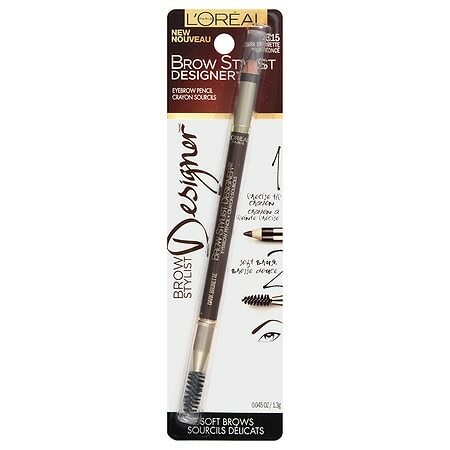 I use Lash & Brow Tint Brown and it is specially formulated for use around the eyes. It lasts about 4 weeks and fades out (there is no root like with the hair on your head). I still use pencils, but this makes life so much easier – I can’t even tell you how much. In the coming weeks I will do a how-to on how to dye your brows, hopefully, it will be useful for all of you. It is important to note: When you have blonde hair you don’t want to go too far with the darkness of your brow color – go two to three shades darker than your hair color and no darker. 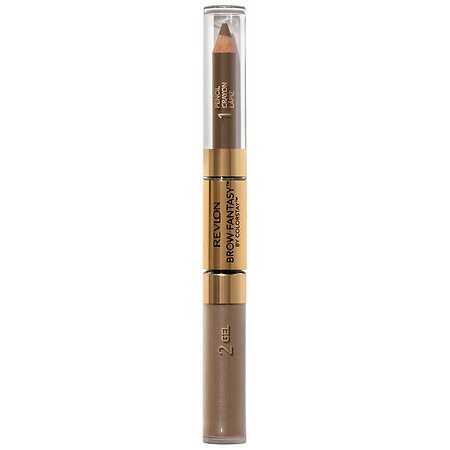 For those of you with black brows, go one to two shades lighter for a more natural look. These are my recommended eyebrow products, click on the photo for more information, or to buy. Next Article Pre-Poo Treatments – Are They Worth it?